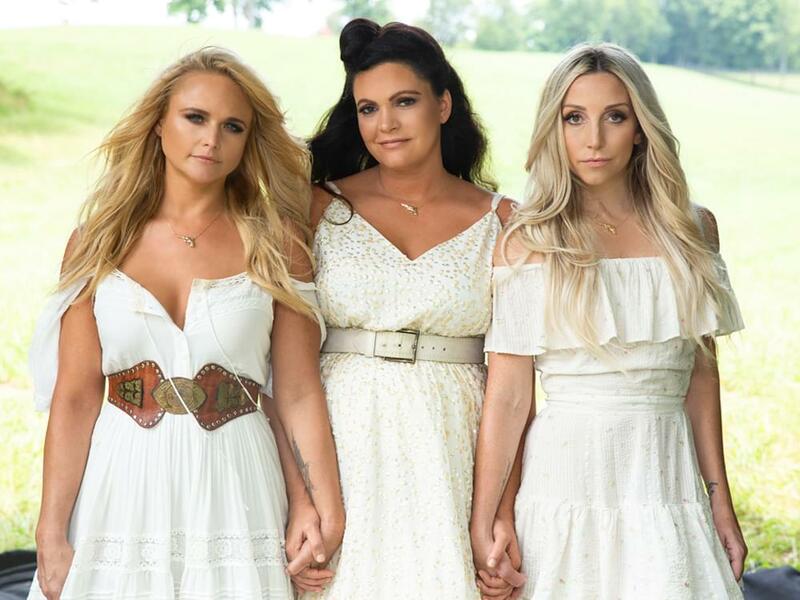 The Pistol Annies—Miranda Lambert, Ashley Monroe and Angaleena Presley—will release their third studio album, Interstate Gospel, on Nov. 2. The 14-track offering follows the trio’s two previous albums, 2011’s Hell on Heels and 2013’s Annie Up. All of the songs where co-penned by the three Annies, with the exception of “This Too Shall Pass,” which was penned by Ashley and Angaleena. “We’d just finished a song out at the farm, and Miranda said, ‘Girls, we’re on fire I think, so stop, drop and roll one,’” says Ashley regarding the song’s genesis. Listen to “Stop Drop and Roll One” below.